If you’ve picked up a pair of Beats by Dre Powerbeats 3 wireless earbuds (or even the latter Powerbeats 2) then you’ll appreciate the myCharge PowerGear Sound. 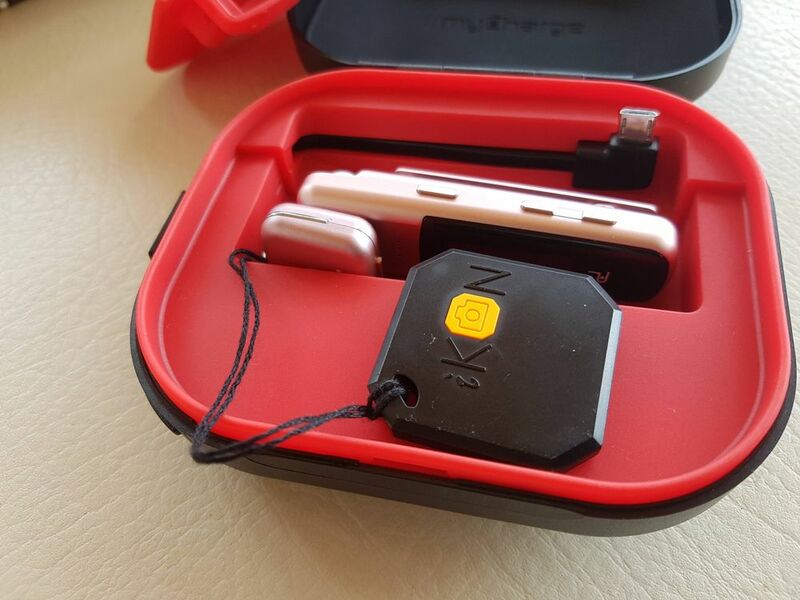 It’s a decent, protective powerbank that can also be used to carry and charge small accessories like trackers or a Bluetooth earpiece (you might be able to fit in a fitness tracker or smartwatch depending on the sizes). 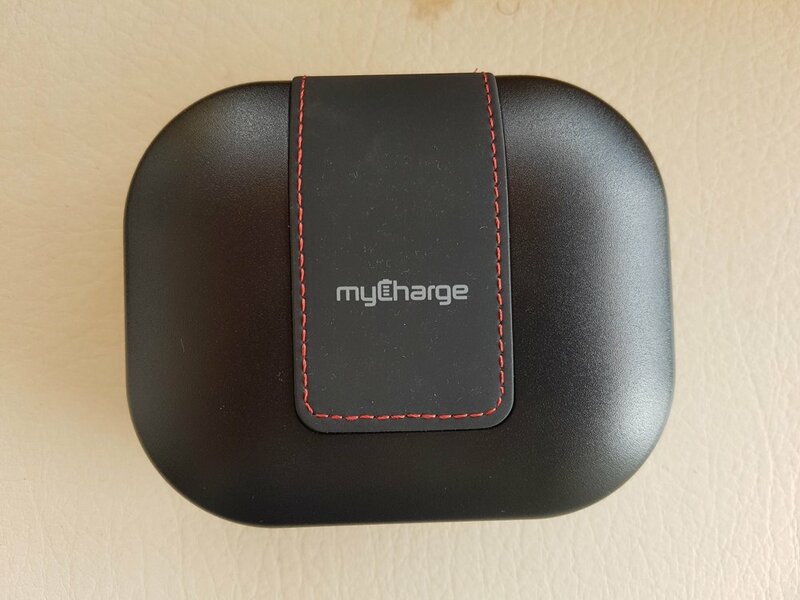 This myCharge case looks minimalistic yet it’s still stunning. 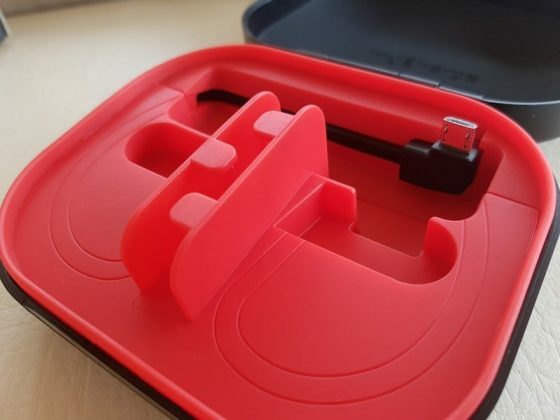 At first, it simply looks like a sturdy case for your small accessories. 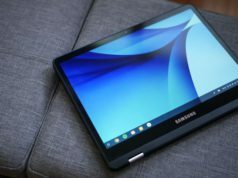 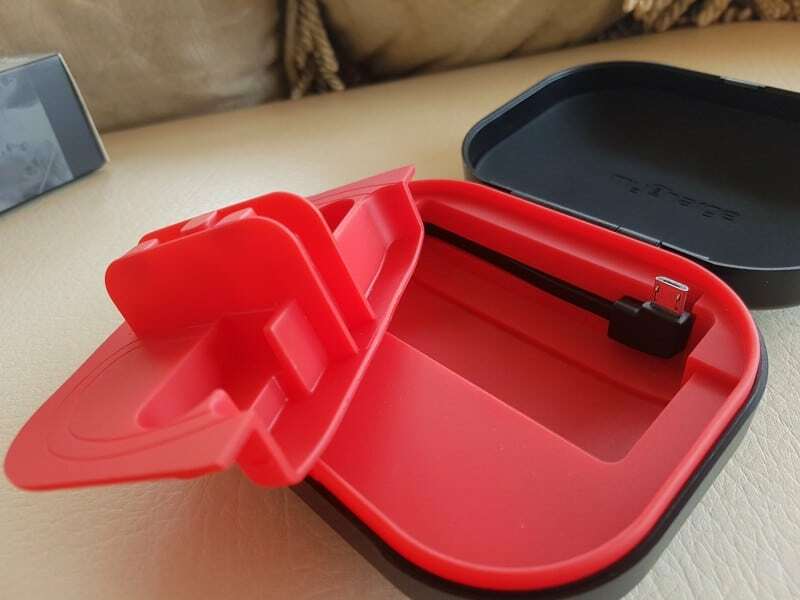 Even though it has the matte black plastic resin coating, there is a well stitched rubberized wrap that feels like faux leather. 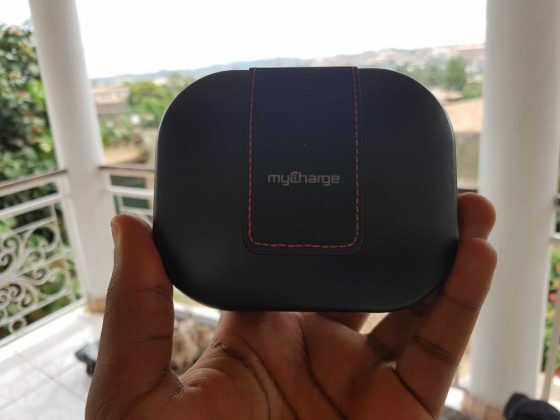 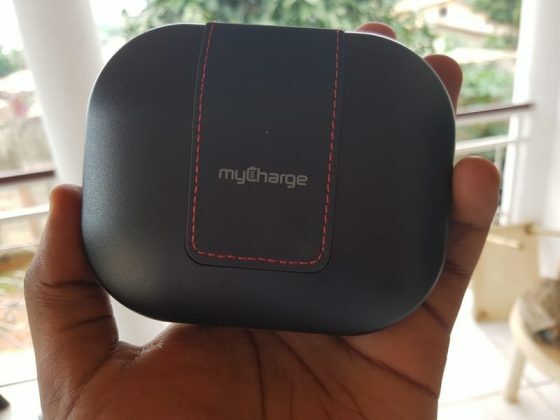 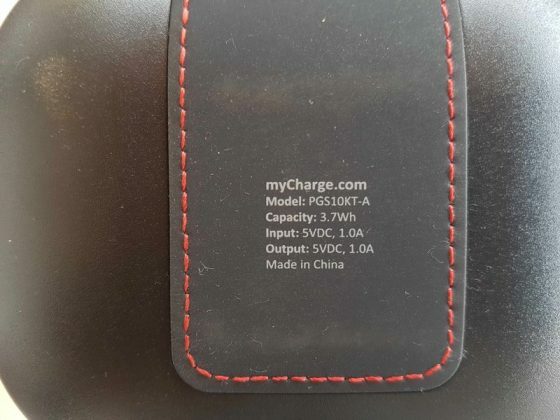 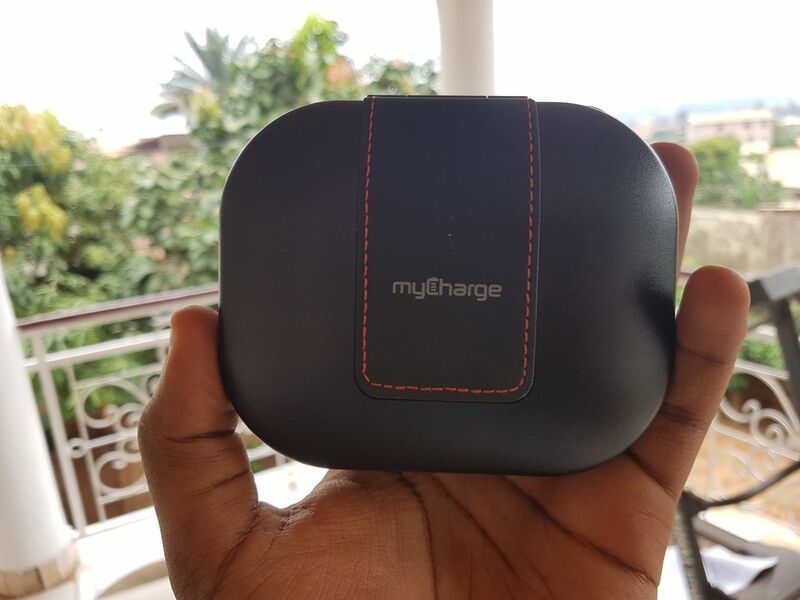 The stitching where the myCharge logo and battery labels are is a bit questionable but regardless, it looks well-built for an affordable powerbank case. 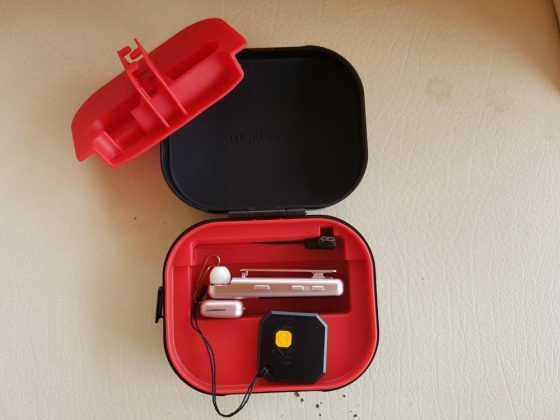 For a solid earbud case, it’s also about as lightweight as one would expect with just 4.8 ounces. 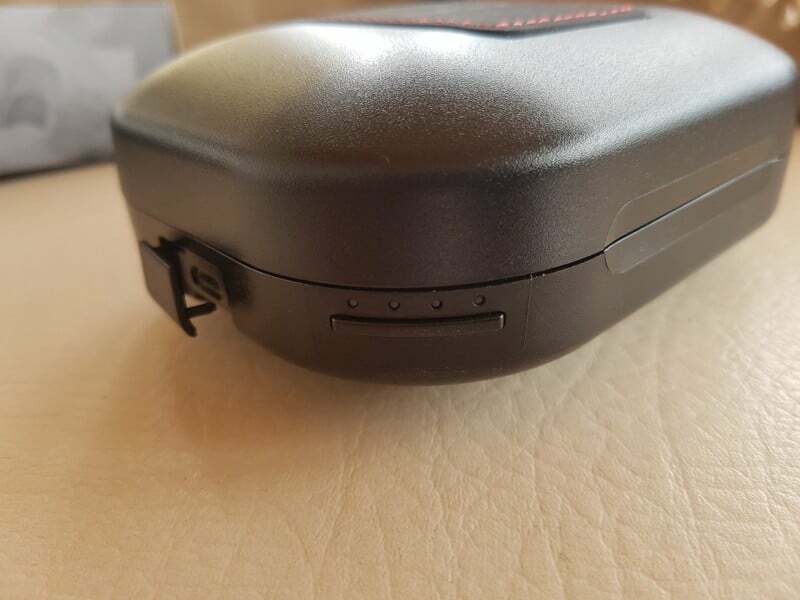 Also on the exterior, you’ll find 4 LED lights that let you know how much power is inside. It lights up while charging or you can push the button underneath the lights to check the capacity at any time. With the 1000mAh battery your Powerbeats 3 wireless earbuds it’s been reported that it can charge up to 10 times before the battery dies. 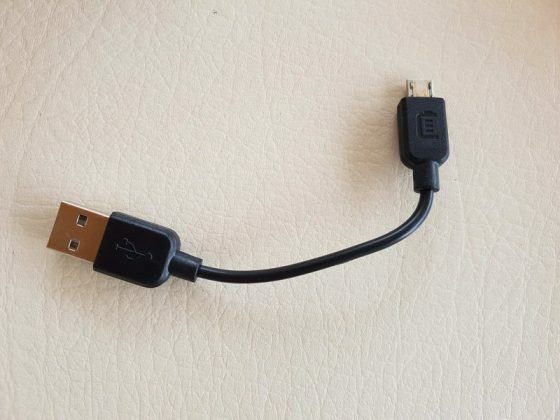 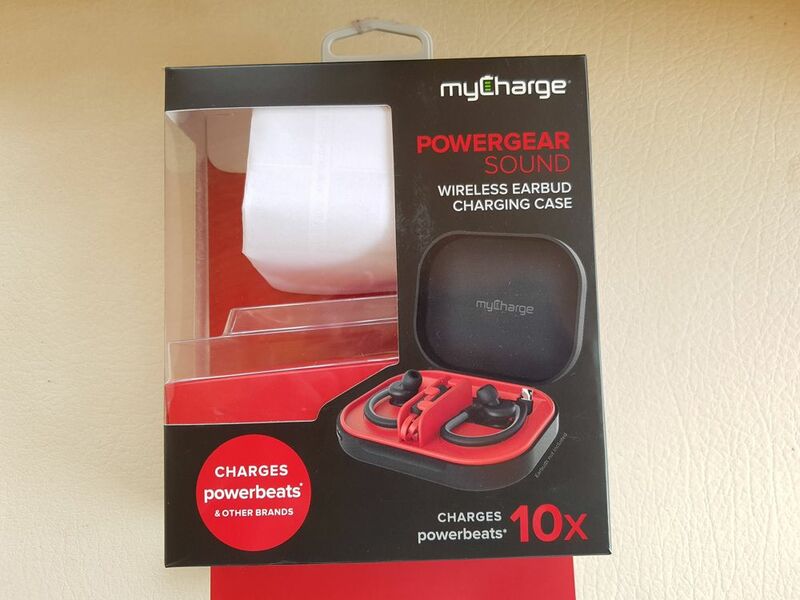 The myCharge PowerGear Sound case can be charged with the micro-USB cable port along the left side of the device. 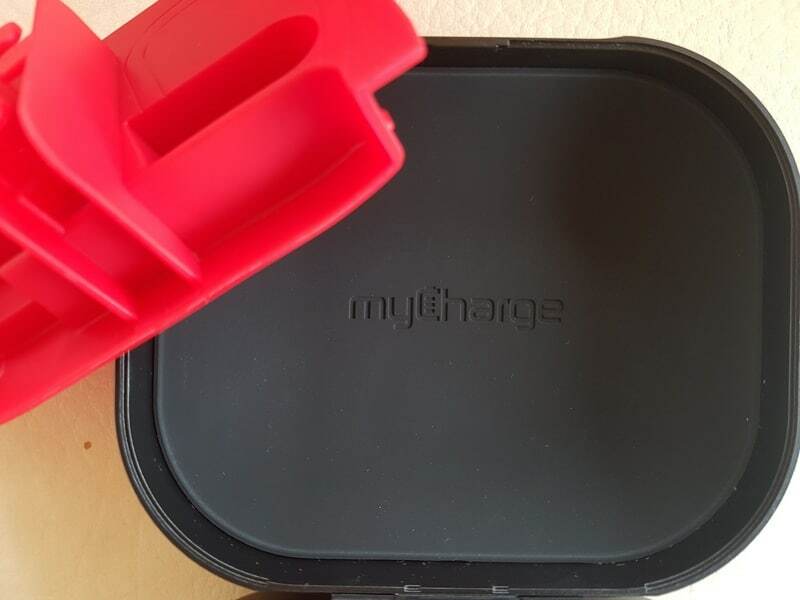 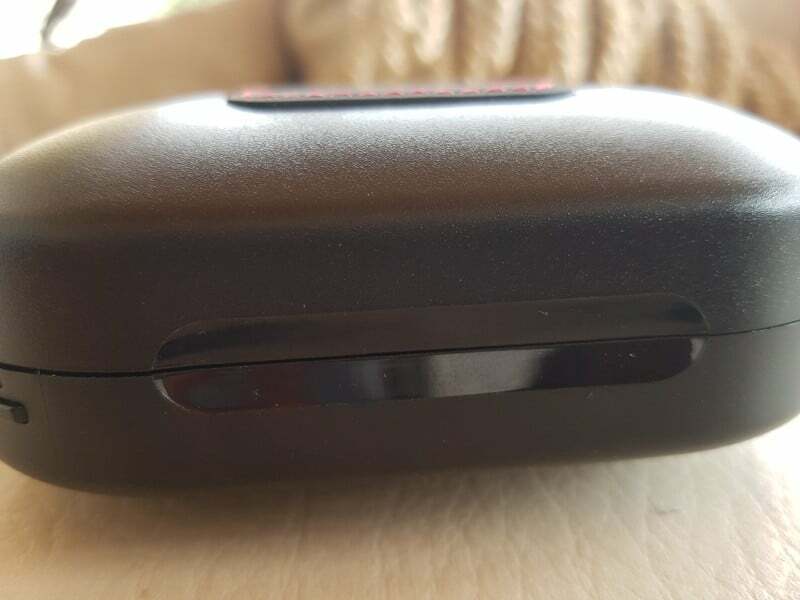 The myCharge PowerGear Sound easily opens up with the indentation in the front. Inside you’ll find an integrated microUSB cable (it neatly tucks away for neat charging), a manual, and the 1000mAH powerbrick battery base. 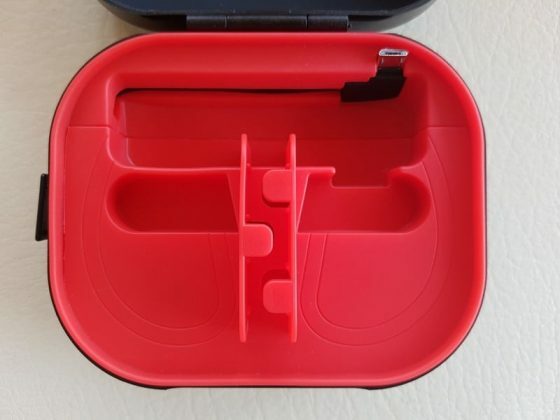 And while it doesn’t come with any Beats by Dre Powerbeats 3 wireless earbuds, but it does include an interior tray that neatly organizes your wireless earbuds (if they fit) so that they can charge and look presentable while on the go. The inside of the lid is also covered with a soft fabric that adds extra protection as you toss this case in your book bag. 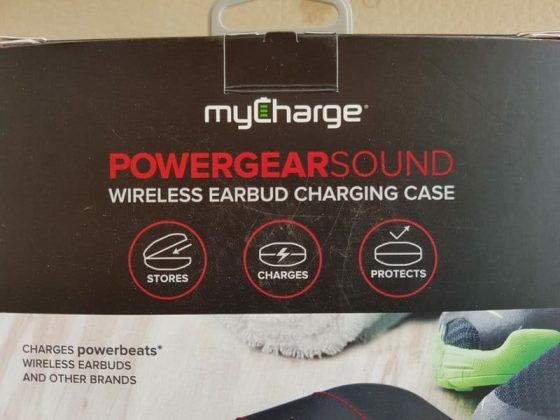 The PowerGear Sound can be seen as a fashion or “luxury” item rather than a direct need, unless you have the Beats by Dre Powerbeats 3 wireless earbuds, they have been reported to last up to 12 hours so a simple charge via the myCharge PowerGear Sound can take you far past that mark if the battery in the case is fully charged (10 total charges). 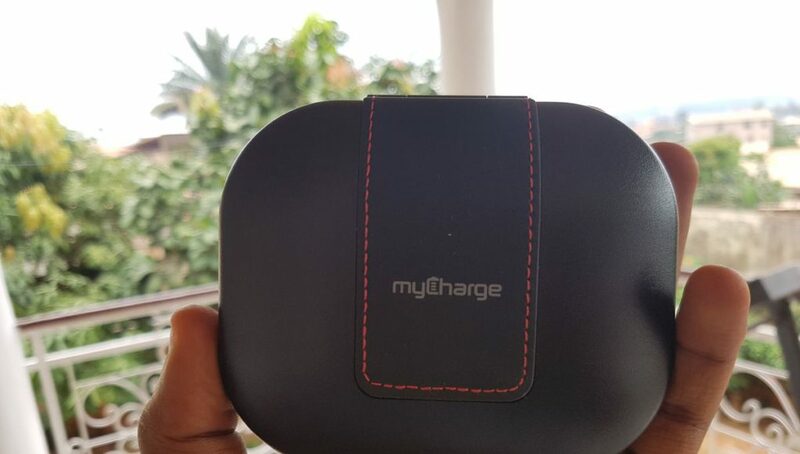 If you want a myCharge case for your Powerbeats 3 wireless headphones or for safe keeping and charging of your other small accessories then visit myCharge here where the case is currently available for just $39.99. 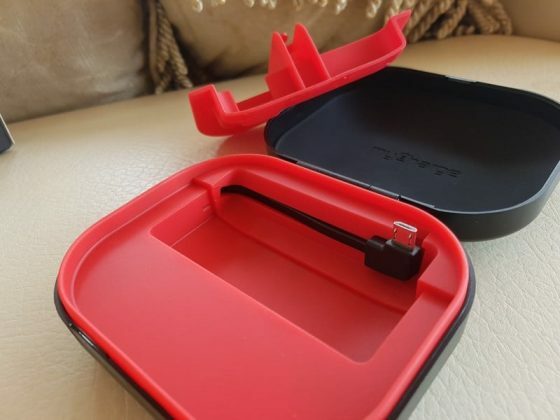 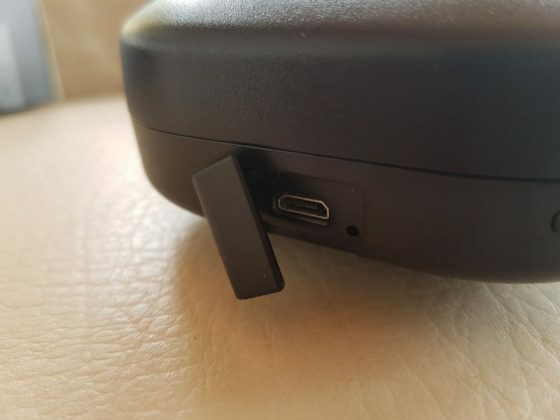 While some may prefer using a normal powerbank that holds a larger capacity or that supports bigger devices like smartphones and tablets, you won't find many competitors that offer a charging case for small accessories, let alone wireless earbuds. 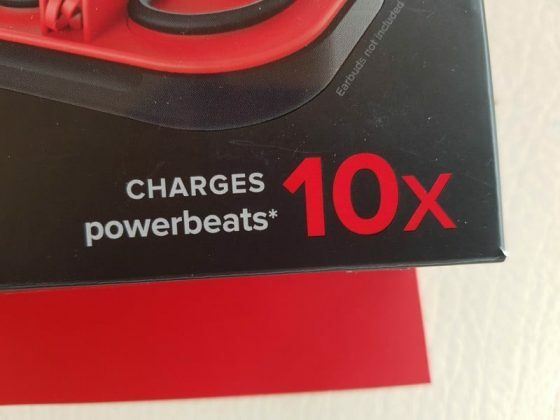 Because of this, it may seem a bit useless to some, but I'd definitely recommend these to Beats by Dre Powerbeats 3 owners.